Lock in a great price for Hillside Village Apartment – rated 9.6 by recent guests! One of our best sellers in Rio Grande! 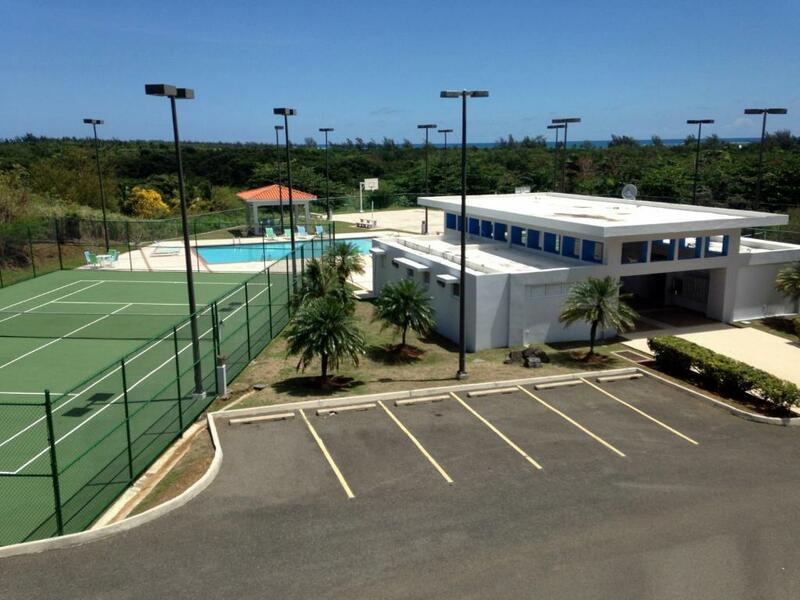 Located 15 minutes’ drive from Rio Grande, Hillside Village Apartment offers an outdoor pool and a tennis court. It features free WiFi and a garden. This functional apartment will provide you with a flat-screen cable TV and air conditioning. There is a fully equipped kitchen with a microwave and an oven. Featuring a bath, the private bathrooms also come with a hairdryer. From the apartment guests will enjoy views of the sea and the garden. Guests will find a grocery store 5 mi from Hillside Village Apartments, and several restaurants and coffee shops 3 to 2.5 mi away. At Hillside Village Apartment you will find a garden and a terrace. The property offers free parking. Luis Munoz Marin International Airport can be reached in 30 minutes by car. 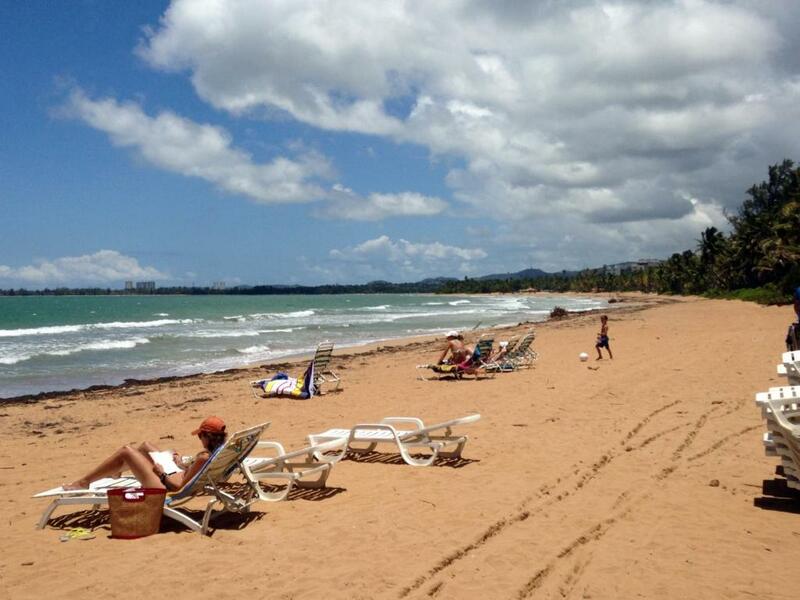 San Juan City is 40 minutes’ drive away, while Luquillo is a 5-minute drive from the complex. This property is also rated for the best value in Rio Grande! Guests are getting more for their money when compared to other properties in this city. When would you like to stay at Hillside Village Apartment? 'Hillside Village' Walk-up garden apt Rio Grande PR near Rio Mar hotel, El Yunque, beaches, etc. # Mar D 102. 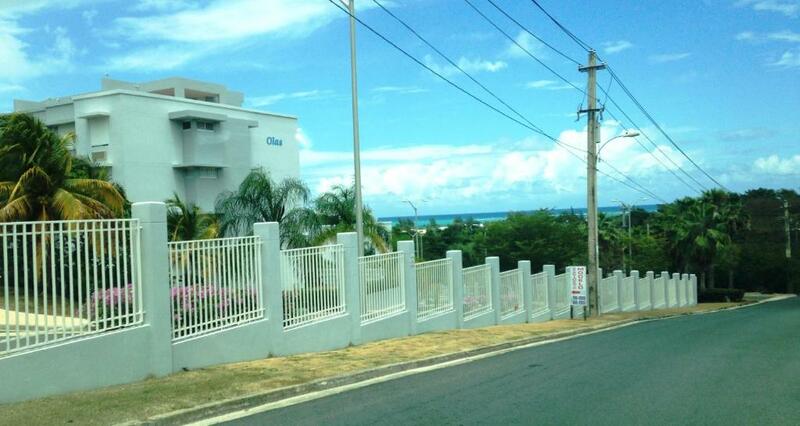 Equipped and furnished, 3 bdrms, 2 baths, sea view 24/7 security, 2 pk, pool, tennis & more. Road # 968 km 1.8, Rio Mar Blvd 00745. 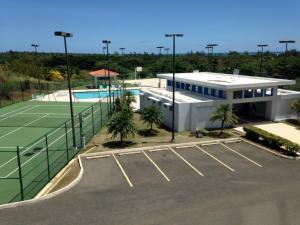 The apartment offers all the comforts and conveniences of a home, full kitchen, washer & dryer etc with the added attractions of a resort, small garden and awning covered terrace with BBQ, pool, tennis court and other amenities in common areas, near Puerto Rico's best hotels, beaches, golf and tourist attractions. Cable TV, wifi and two tv units, 5 air conditioning units. 2 designated parking spaces, swimming pool at the condo and more. The project is attractive, secure, well maintained, accessible to many nearby attractions and beaches, and it is spacious both inside the apartments and in common areas. I am happy to be able to provide enjoyable, comfortable and reasonably priced accommodations in my property. 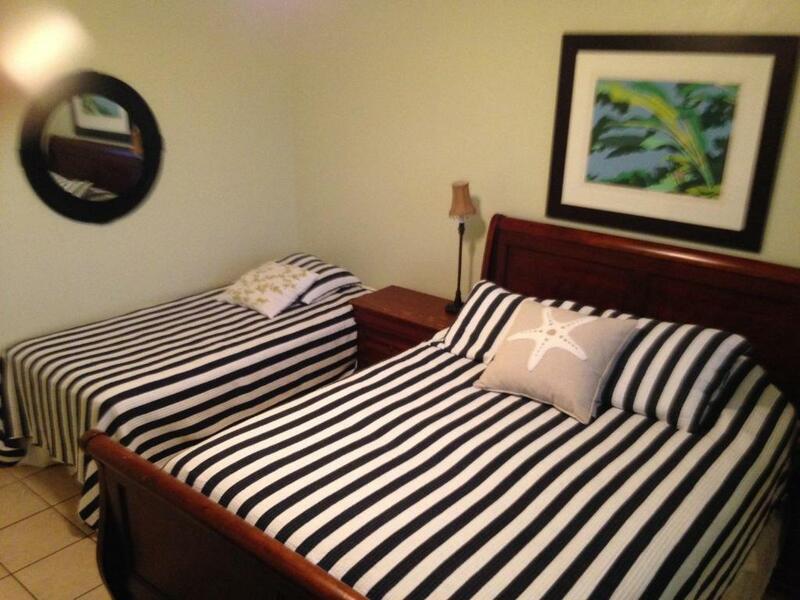 I like meeting new people and providing them a place to stay for vacation or while visiting friends and family. I think Puerto Rico is a great vacation destination and I like being helpful to my guests in any way I can. House Rules Hillside Village Apartment takes special requests – add in the next step! A USD100 damage deposit is required 7 days before arrival. This deposit will be fully refunded 7 days after check-out, as long as there isn't any damage to the property. Hillside Village Apartment accepts these cards and reserves the right to temporarily hold an amount prior to arrival. Please inform Hillside Village Apartment of your expected arrival time in advance. You can use the Special Requests box when booking, or contact the property directly using the contact details in your confirmation. A damage deposit of USD 100 is required. The host charges this 7 days before arrival. This will be collected by credit card. You should be reimbursed within 7 days of check-out. Your deposit will be refunded in full by credit card, subject to an inspection of the property. Everything! Excellent hosts and extremely great apartment!! It has everything you need, to spend a great vacation!